Did you miss it? Did you LOVE it? Watch it again! 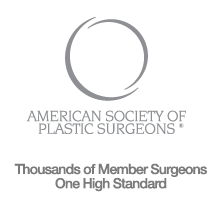 Different Versions of Beauty in breast augmentation: Thursday, October 26, 2017. The Keller Funnel is DownWithOPP. Results in the O.R. with 320cc Gummy Bear implants: October 25, 2017. Gummy bears vs. Textured round implants. See the difference: July 20, 2017.